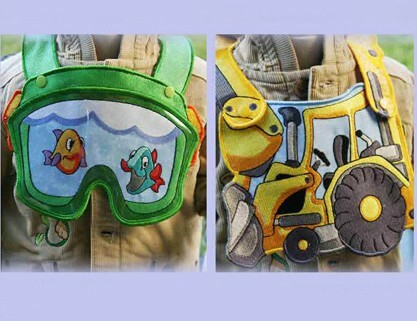 These animal bibs will make an amazing addition to a baby wardrobe. Using your imagination, change thread, snap colors and fabrics to make unique pieces. You will always have people asking where you found them! 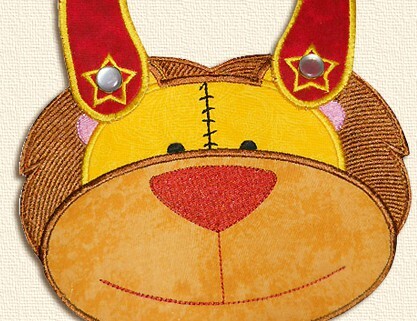 The special applique instructions are included The designs require a 6×10 hoop. Snaps and applique fabrics are available in our website.